We Made This For Ourselves. The idea for an instant coffee that actually tasted good was conceived by our founder Matt Segal while on a climbing expedition to the Bugaboos of British Columbia. On returning to his home of Boulder, CO he enlisted natural food rock star, Alex Hanifin to help. 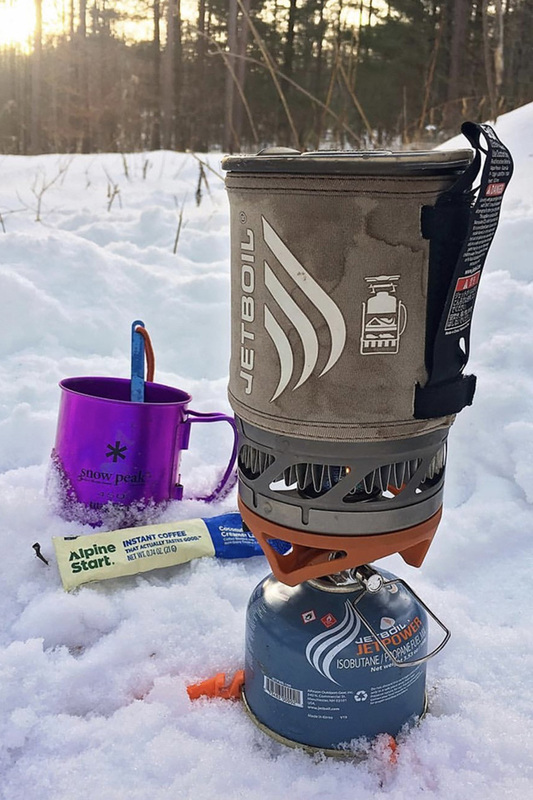 Shortly after this dynamic duo of adventure athlete and foodie created our Original Blend of premium instant coffee. It's Instant Coffee That Actually Tastes Good™ and made from high quality, high altitude arabica beans. What is an Alpine Start Anyways? A term used by mountaineers, alpinists and climbers to describe beginning a climb before the sunrise. That’s really early! Snow, ice and rockfall tend to be affected by temperature changes during the day, forcing climbers to begin climbing in the wee hours of the morning. A standard Alpine Start can be anywhere from midnight to sunrise all with the hopes of minimizing any objective hazards. Besides the obvious need for coffee whenever waking up before the sun, we know that no matter what you’re doing, a good cup of coffee can help to warm your soul and get you ready for whatever the day is going to throw at you. We’ve made it easy for you, no matter if your objective is a pre dawn start to tackle a huge peak in the mountains or simply the need to get going to conquer that mound of paper work and emails at the office. 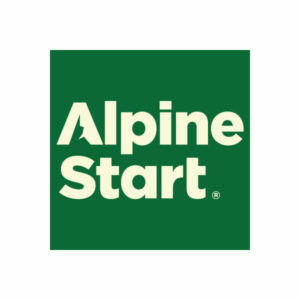 Check out the Alpine Start website.